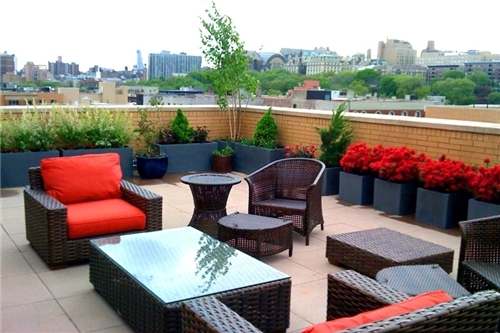 We are glad to let you know that Bonayon is now offering to make apartments’ Rooftop more elegant, patrician and classy! Experienced gardener and professional horticulturist are ready to serve you with best scientific and sustainable design. Bonayon guarantees you the best quality plants. Please visit our website or contact us directly for more info. 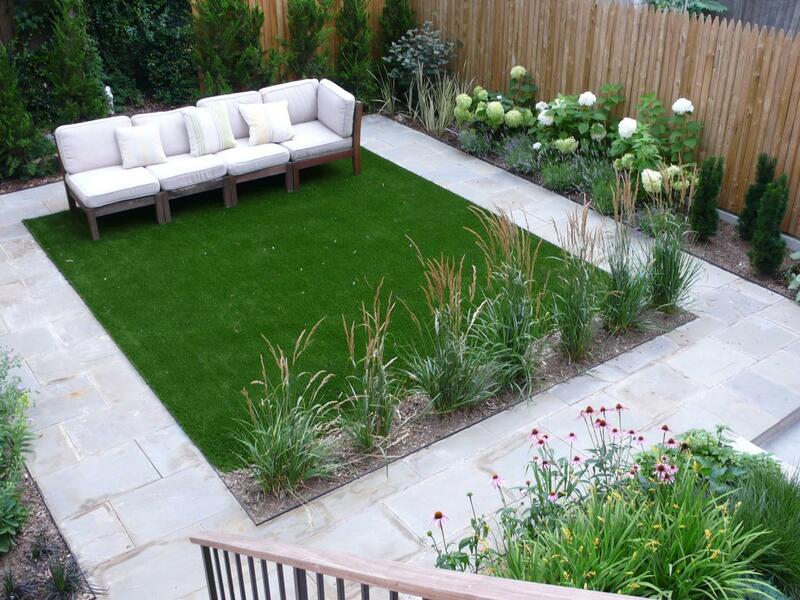 Our packages and plans are designed with the combination of experienced Horticulturists, Architects and Interior designers. Bonayon (Green Orchid & Cactus Nursery) have 15 years of experience in gardening, nursery and related business. Now we have started enhancing our focus on online and technology based business on this sector. We accept order online and deliver to your home directly. 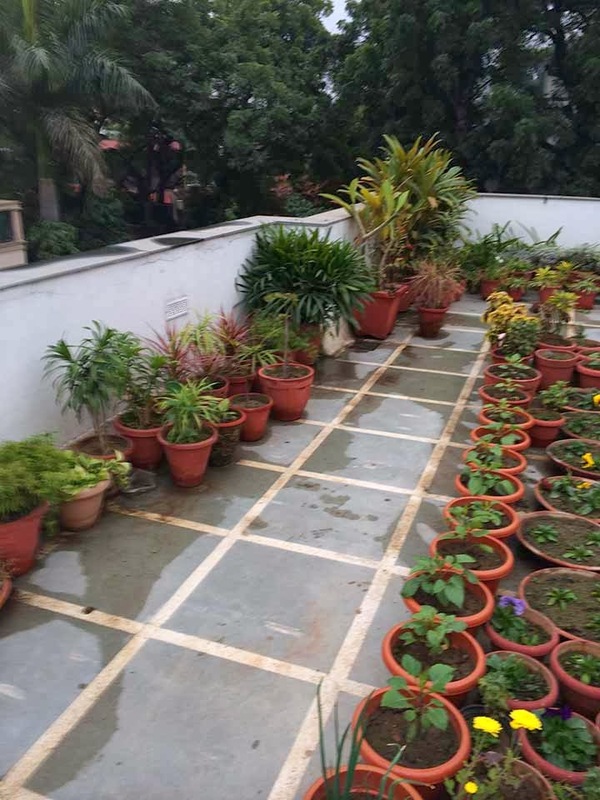 We have indoor package, Gate gardening plan, Rooftop/Terrace Gardening, Landscape design and gardening, Wholesale of all kinds of plants, seeds and accessories. We provide on demand gardener service all over Dhaka city. 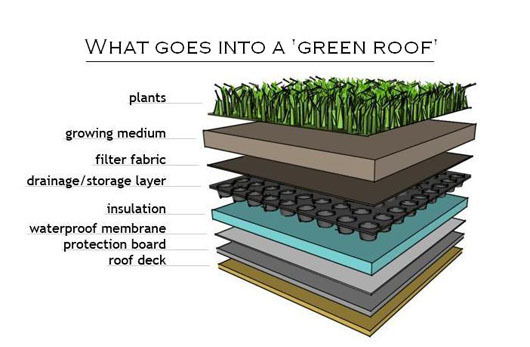 Packages include Consultancy, Design and plan, Gardening preparation, Soil, Fertilizer, Pot, Plants, Seeds, Primary Accessories, Gardener, Services and all other products needed to make a compact rooftop garden we promised. 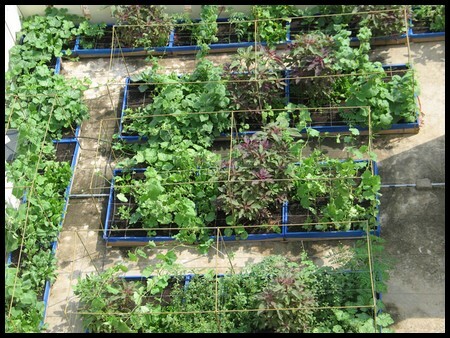 Why choose Bonayon.com for your Rooftop Gardening? 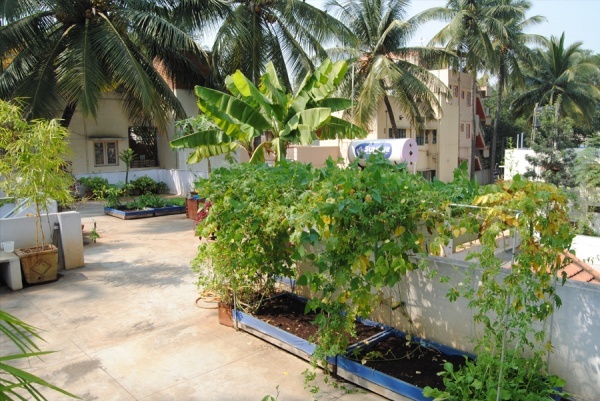 We design terrace garden in a way that it will utilize at most temperature reduction and keep your home and environment cool and better. 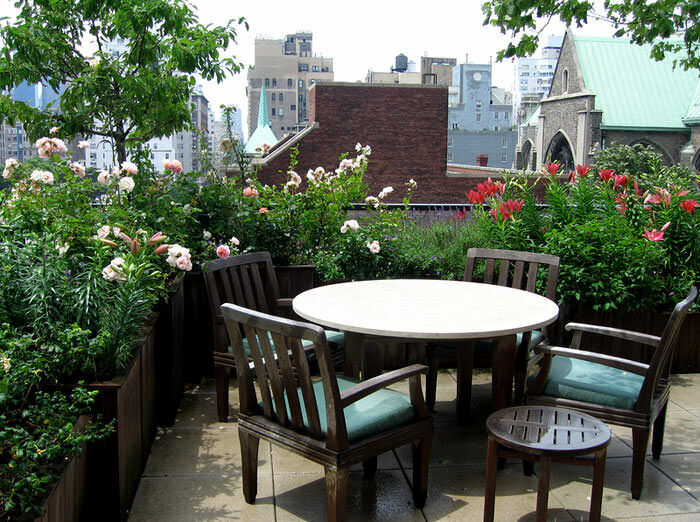 Package and offers are organised in a way that your Rooftop/Terrace will be eye catchy, attractive to pass time there. A good resource for regular organic foods, Seasonal fruits and flowers. 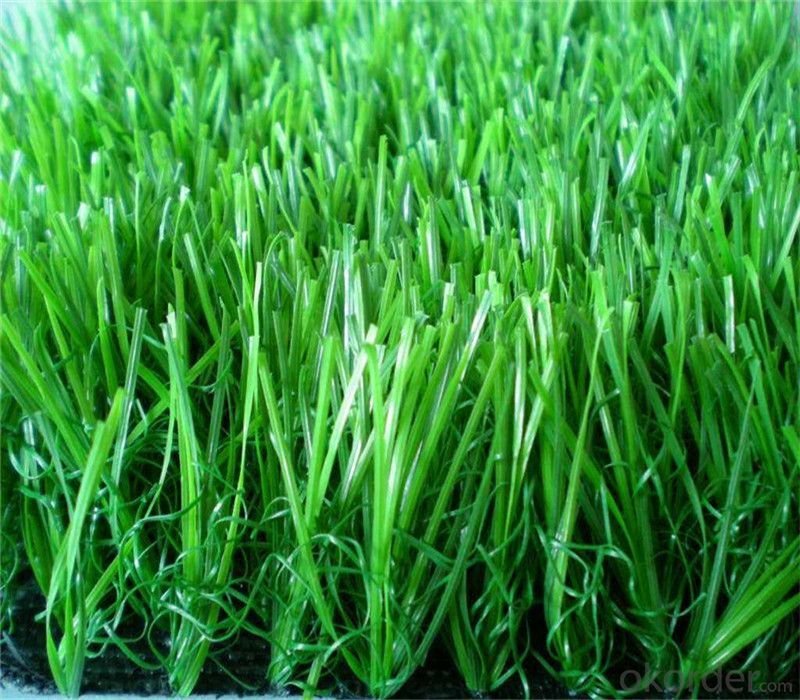 We ensure most effective drainage system and fertile soil. Packages are included with best quality wood, concrete, metal, plastic & terracotta. 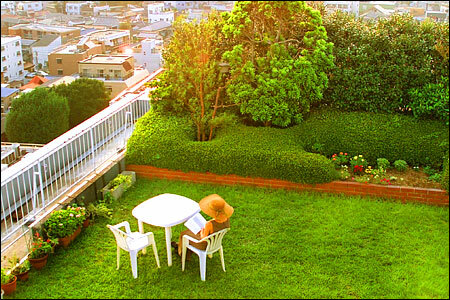 Our Expert gardener will take care your rooftop garden and you will love to stay there for sure! 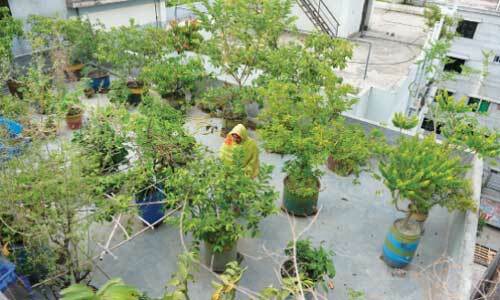 Moreover, DCC (Dhaka City Corporation) announces 10% relief on holding tax for your home rooftop gardening. So why delay! Start with us today. Trees & Plants we provide: We have a huge collection of more than one thousand (1000+) individual plants at our different production center. All of them are in best quality and great shape. You are always welcome to visit our places! Avenue / Flower: Bokul, Hibiscus, Ravenala, Aster, Wiping, Rose(4-5 type), Lily, Bely (Local +Indian), Bagan Bilash (all), Koilash (5 categories), Red Palm, Orchid (Dendrobum, Katelia), Begonia, Alamanda, Cherry, Cosmos, Diantas, Garbera, Rangan, Kalia, Kamini, Lantana, Togor, Kath Golap, Salvia etc. 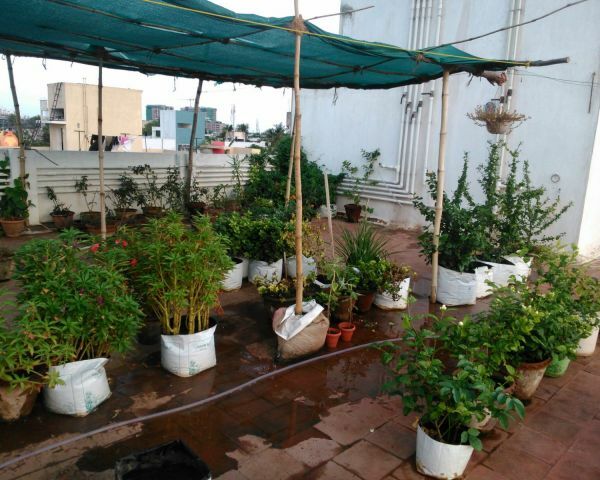 Herbal: Gynura, Stevia, Aloe Vera, Basil, Bay Leaf, Nishinda, Tulsi, Thankuchi. * We will deliver different plants and seeds after the complete discussion. 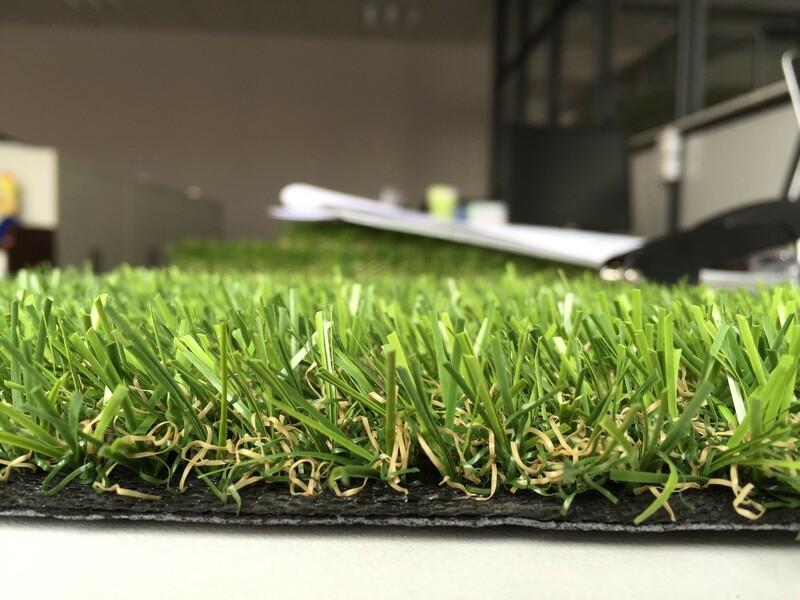 We are prepared with almost 1100 type plants ready at our production center. Some of the rooftop projects done by Bonayon.com : Many of them are ongoing. 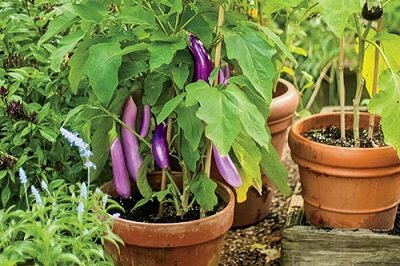 With seasonal exclusive & regular flowers and landscaping plants, Orchids, Cactus, Bonsai, palm, 5-10 Fruits trees (local & foreign), Basic Drainage plan & Implementation. 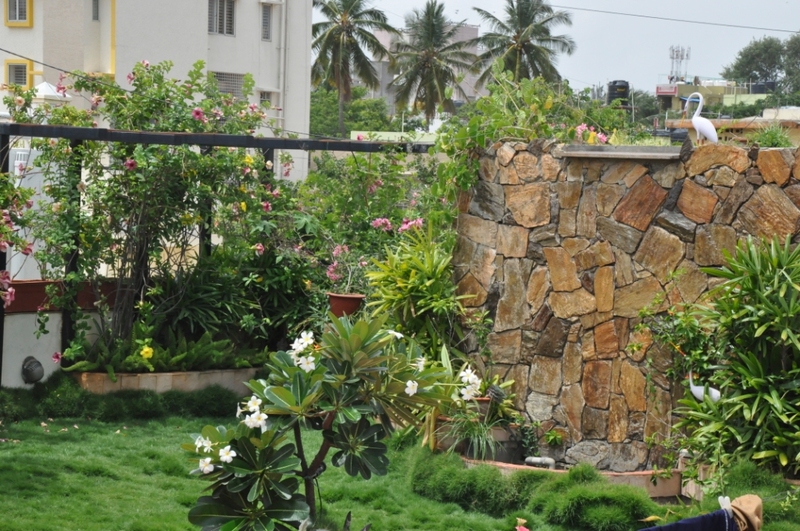 Upto 6 months expert gardener services. Exclusive wooden, ceramic and terracotta pot and decoration with modern designed furniture (optional). 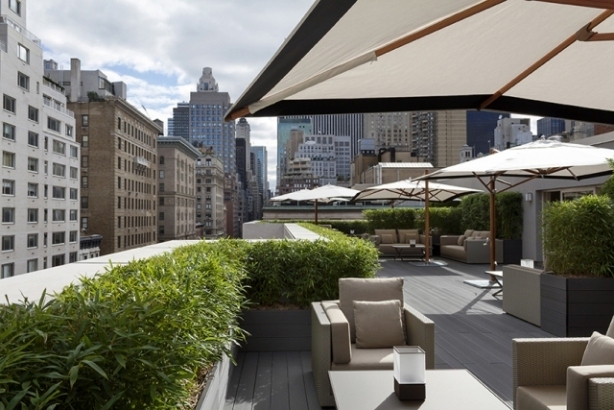 Rooftop - Terrace Package : Bonayon Rooftop V.I.P.